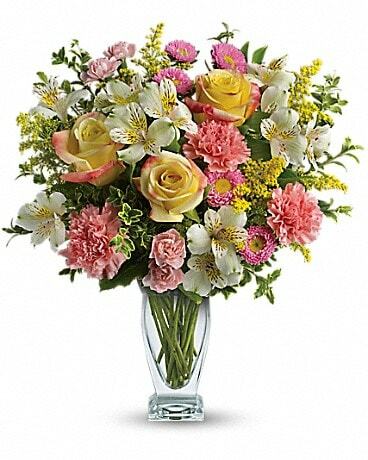 Roses are perfect for so many occasions, ranging from anniversary, birthday, congratulations, funerals, get well, sympathy and especially for Valentine’s Day. 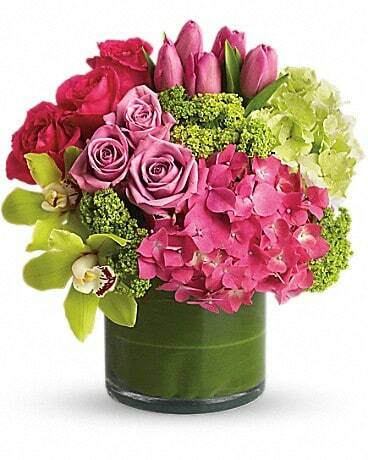 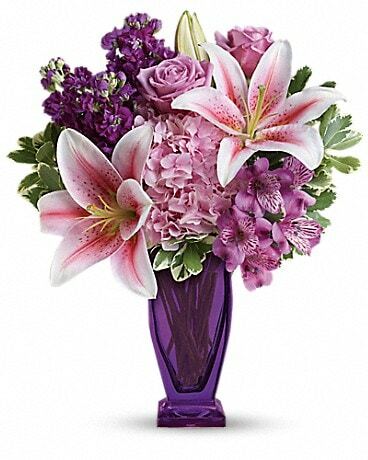 Order online with All Flowers and Gifts a Calgary Florist for Calgary Flower Delivery city wide. 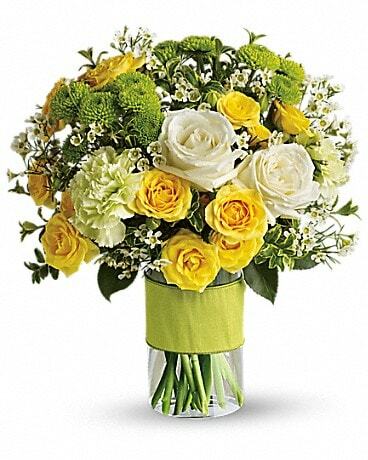 With a long history the rose is representative of beauty, love, passion and perfection.